It is our great pleasure that the Hungarian city of Pécs will host the Xth annual meeting of ENIEC. During the annual program and joint field visits we will introduce tp the participants the ongoing Roma community level rehabilitation programs and there will be space for discussing about the experiences, how to adapt its beneficial results in other countries. Naturally, the jubilee meeting will provide the opportunity continuing sharing ENIEC members’ activities and experience, highlighting and even strengthening the power of the network, learning the lessons that the Jubilee Book will provide for us. 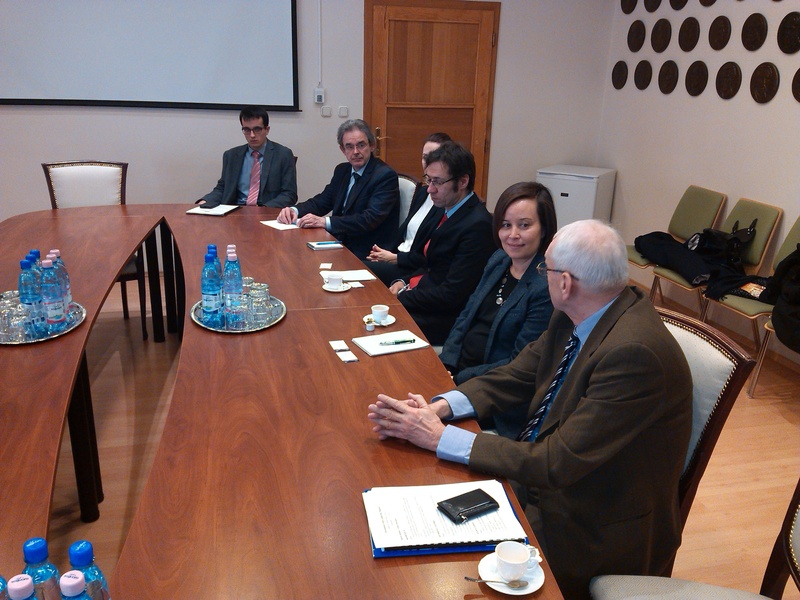 On the 20th of January the newly appointed cultural attaché Katia Bennett visited the Faculty of Medicine. During this visit she met dean Prof. MD Attila Miseta and Prof. MD Lajos Bogár leader of the Opeartional Medicin Department. She also met the colleauges from the migration health program. We discussed about different topics and aspects related to the research and educational programs at the UP MS and also about previous relations with the USA. Katia Benett is also a director of the ’Regional Environment, Science, Technology and Health (ESTH) Hub Office’ operates in Budapest at the american embassy. This office supports 20 embassies in Middle-East Europe who are regionally coordinating studies on the field of ESTH. 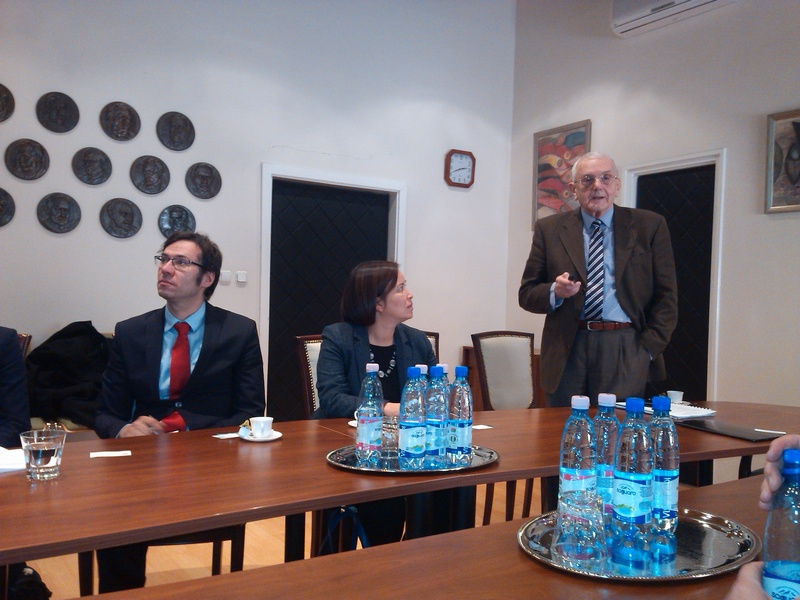 During the visit we spoke about the supportment and the opprtunity of American and Hungarian researchers exchange programs. We also talked about the opportunity to use previous USA studies in WHO local and regional programs. In this year we continued our charity program like in the last years for the Civil School in Gilvánfa who work with disadvantaged and roma children in the village. The presents put into shoeboxes for children between the age of 6-12, with the age and gender on the box as well. We also collected clothes for children and grownups. Many of us from the department and student from the hole faculty made boxex and brought used clothes. The presents picked up by the leader of the civil school on the 19th of Decembe and brought to children who really need toys, clothes and sweets for Christmas. 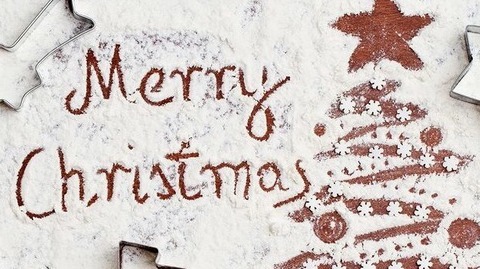 We wish a merry-merry Christmas for them. The strategy and action plan for refugee and migrant health provides a common framework for collaborative action on refugee and migrant health across all WHO European Member States. It was adopted at the WHO European Regional Comittee in September 2016 and a report on progress in implementation will be made to the Regional Comittee in 2018. We hereby confirm that the College of Health Sciences of the Ohio University (OU) and the University of Pécs Medical School (UPMS) intend to establish scientific collaborations in the fields of Global Health and Medicine with a high emphasis on Public Health Aspects related to Migration and Ethnical as well as Cultural Diversity. The Medical School of the University of Pécs (UPMS) and the Migration Research Institute (MRI), that has been established by the Századvég Foundation and the Mathias Corvinus Collegium, has signed a cooperation agreement on the 9th of September 2016. The two institutes will partake in joint research projects and launch educational programs to better understand the challenges and risks caused by the migrant crisis in the framework of the cooperation agreement. Health ministers and high-level representatives of the 53 Member States of the WHO European Region, partner organizations and civil society will take part in the 66th session of the WHO Regional Committee for Europe, to be held in Copenhagen, Denmark, on 12–15 September 2016. Prof. Dr. István Szilárd, coordinator of the migration health programs of the University will attend the event in the capacity of invited expert. Most Roma people face gross inequities in health and health care across Europe. Evidence shows poorer health and higher rates of illness and mortality among Roma than in majority populations. Poverty, segregation and communication barriers have been documented as the main factors preventing Roma from equitable access to health care and enforcement of their right to health. This situation is observed at both individual and community levels. The University of Pécs Medical School in partnership with the WHO Regional Office for Europe and in coordination with the WHO Country Office, Hungary will organize and host a European expert-level symposium, entitled Healthy Ageing in Roma Communities: Endowers – Realities – Perspectives. The number of migrants in the enlarged European Union is increasing rapidly and in the EU 25 is estimated as high as 50 million. Addressing migrant health goes beyond issues of differing morbidity profiles and vaccination status linked to country of origin or potential for spreading diseases. Assistance tailored to migrants' needs is an essential prerequisite of their smooth and successful integration. Its success has clear economic impact and benefits, and increases the public health safety of the host countries. Although this rapidly increasing need for specially trained professionals capable coping with this complex, multidisciplinary task - where health, human rights and intercultural aspects are equally represented - is more and more recognised, at present there is significant shortage of formal higher education programs in Europe aiming to build the human resource capacity that will address this new challenge. The consortium's main objective is to develop and implement a Master-level curriculum in Migration Health. The academic content is built around six competencies: epidemiology and research methodology, environmental medicine and occupational health, economic / health economic impact of migration, organization and systems management, clinical and public health assessment, and social and behavioural aspects of migration including multicultural, multireligious aspects and their health/ mental health impact. The academic year will be fourteen months in length, consisting of three fourteen week semesters and six weeks devoted to the completion of a practicum and pursuit of an individually designed project. The program will match the EU standard criteria and will provide 120 credit (according to the European Credit Transfer System /ECTS) in addition to the candidates minimum required BA level diploma.